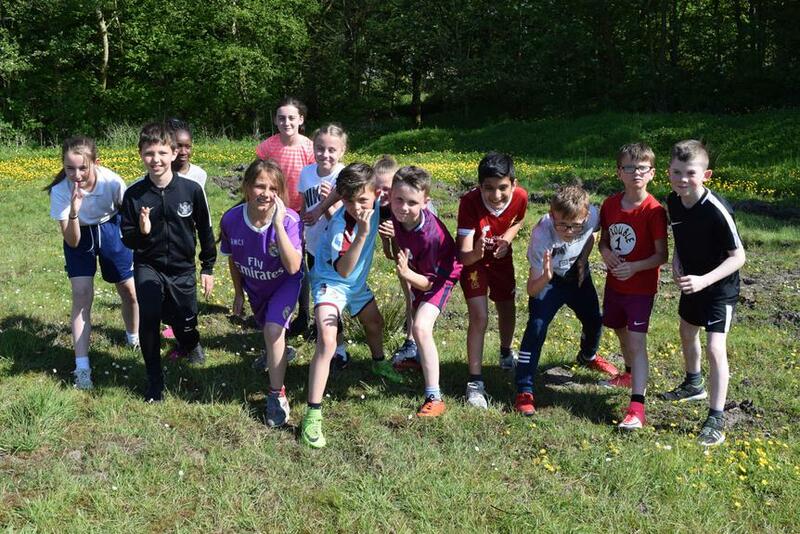 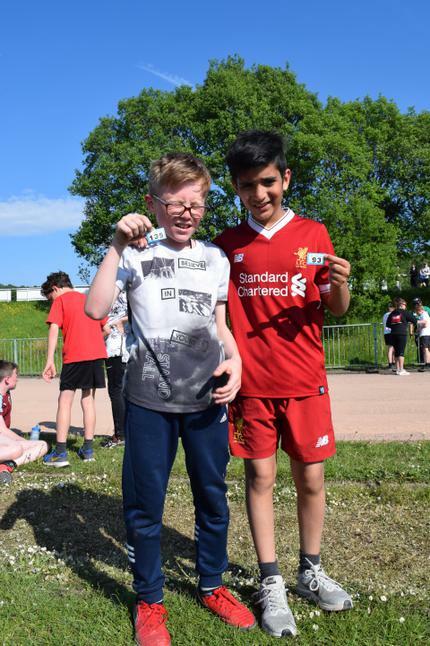 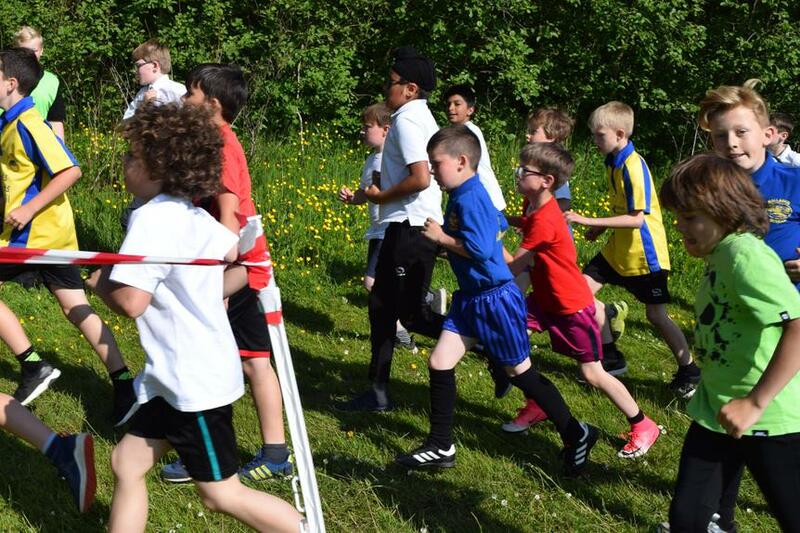 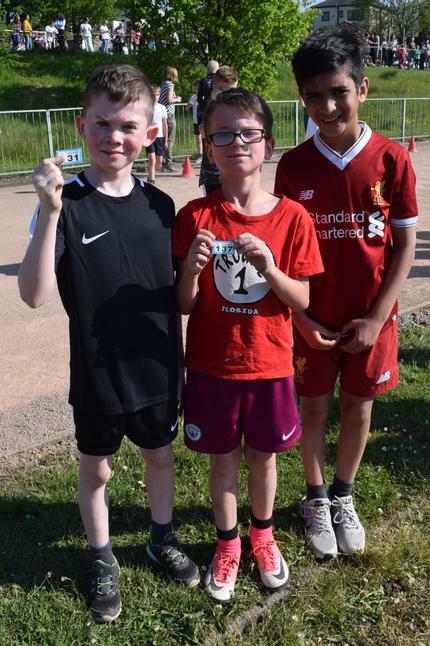 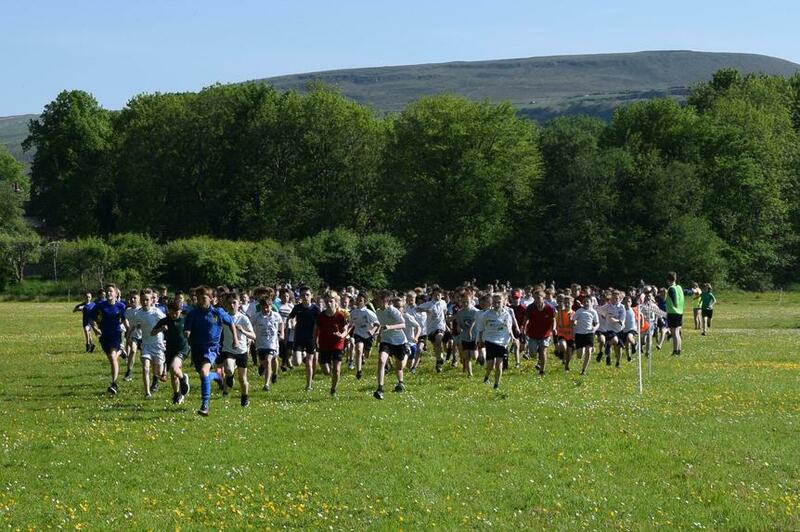 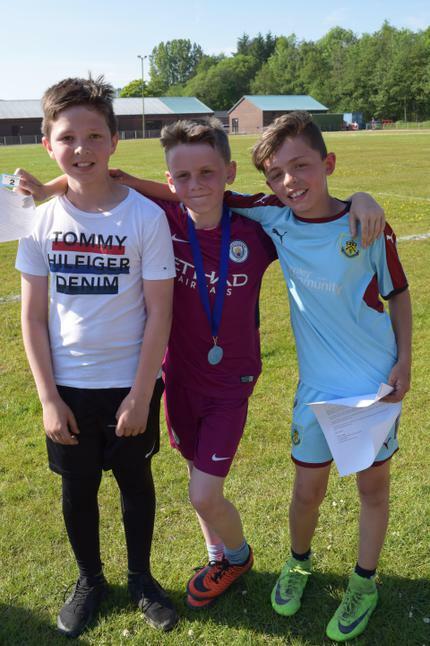 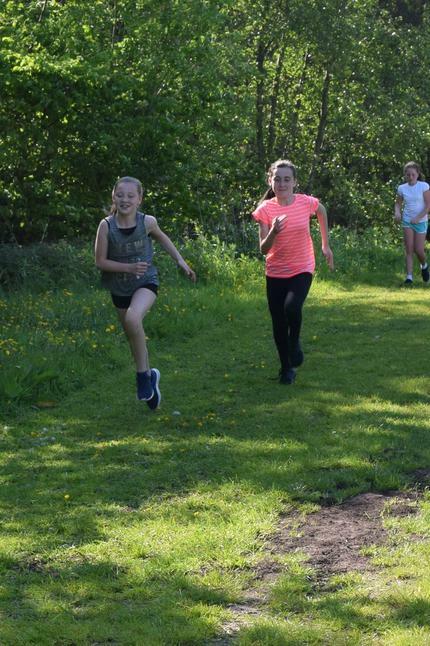 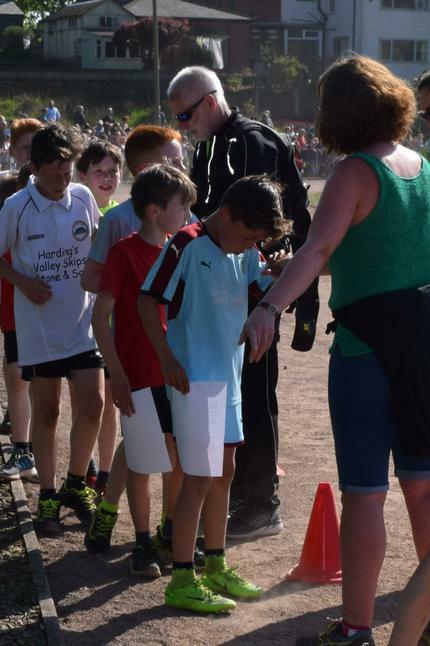 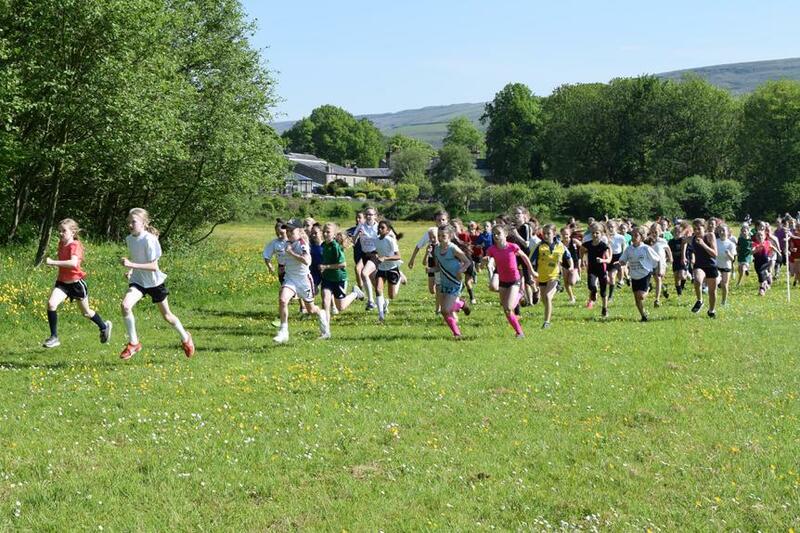 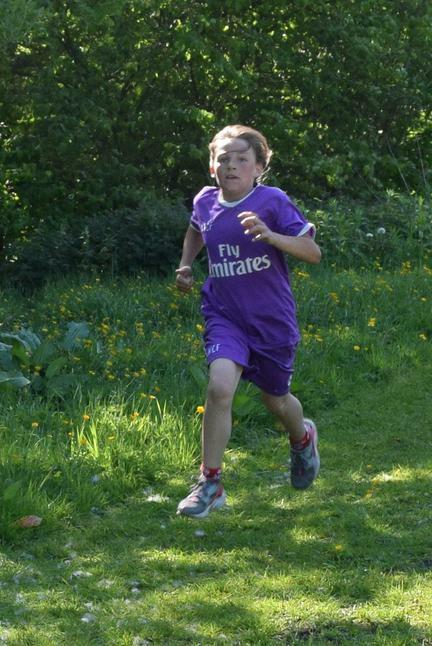 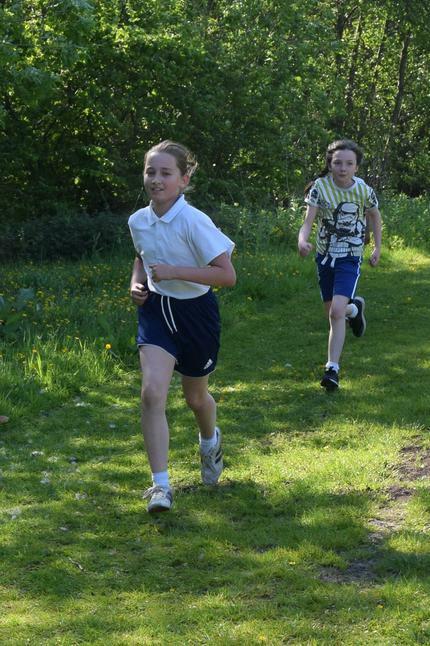 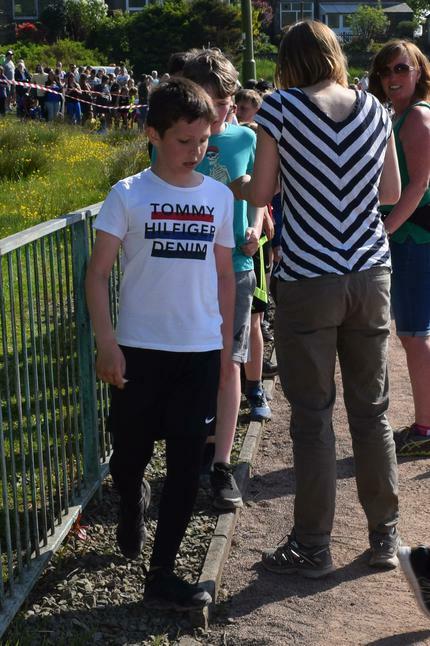 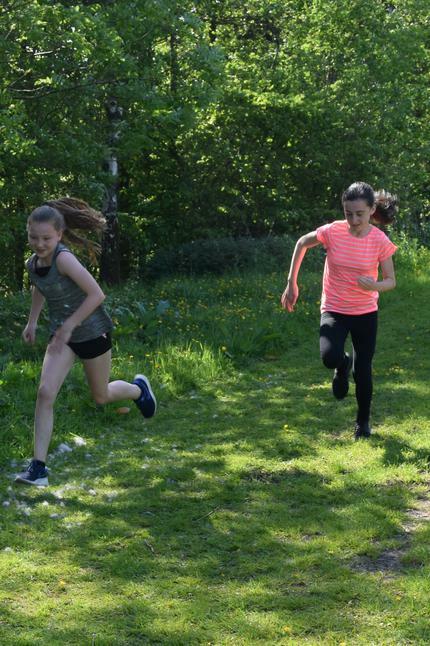 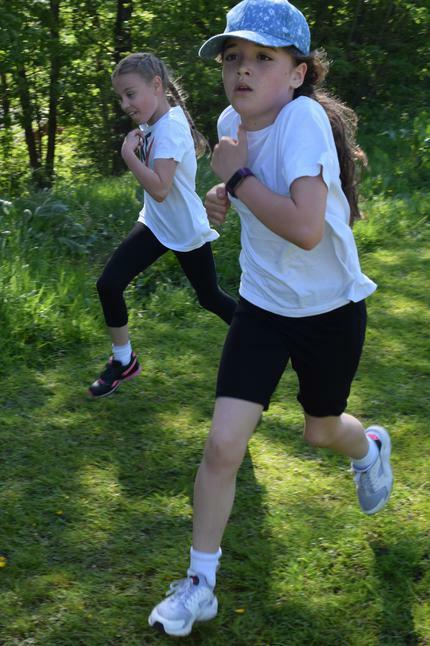 Our Year 5/6 pupils endured the heat and a tough Cross Country course as they represented Thorn in the 2018 Rossendale Cross Country Races. 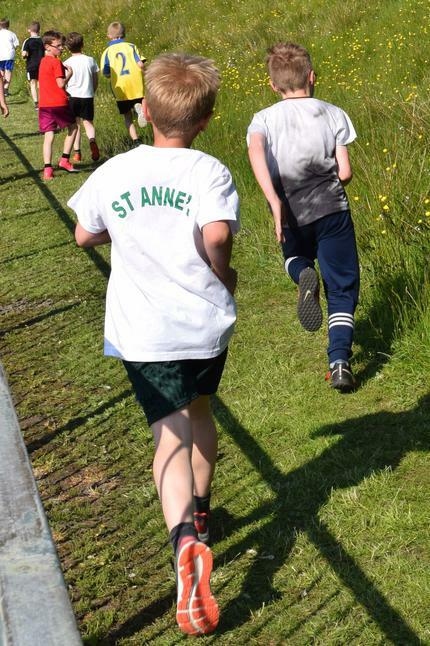 We took 13 pupils from Year 5 and Year 6 to the event which was held at Marl Pits, Rawtenstall. All of the children completed the course gruelling course and most were still smiling at the end! 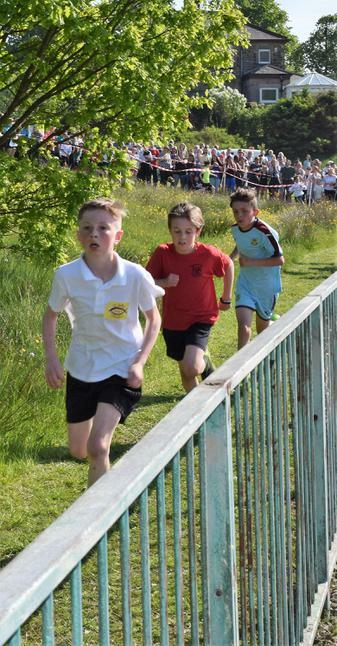 Kaid Ticehurst (18th place) and Josh Milnes (2nd place) qualified to represent Rossendale in the East Lancashire Cross Country Races in June. 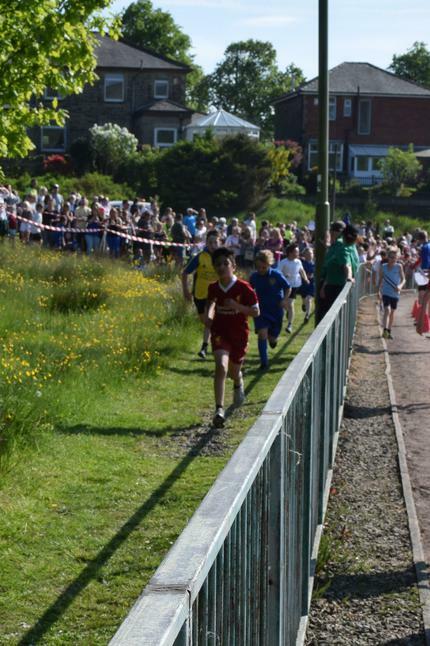 It was a fantastic effort from all pupils. 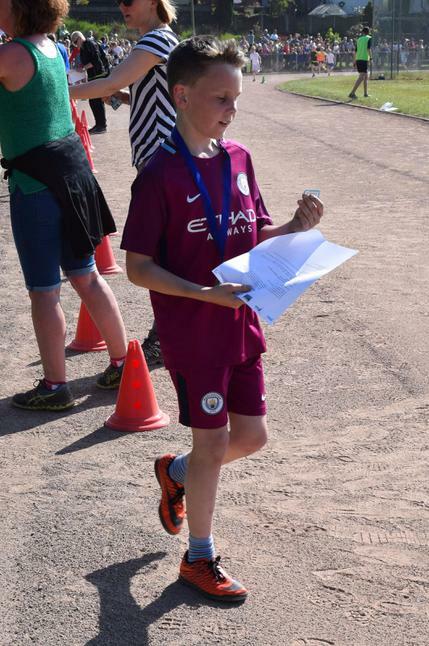 Well done to Amelia Procter, Florence O'Sullivan, Jessica Shaw, Nomzamo Vundla, Beth Green, Abriella Bingham, Charlie Harding-Bannon, Harvey Mullins, Josh Milnes, Sami Shafi, Kaid Ticehurst, Billy Gray and Riley Grenfell. 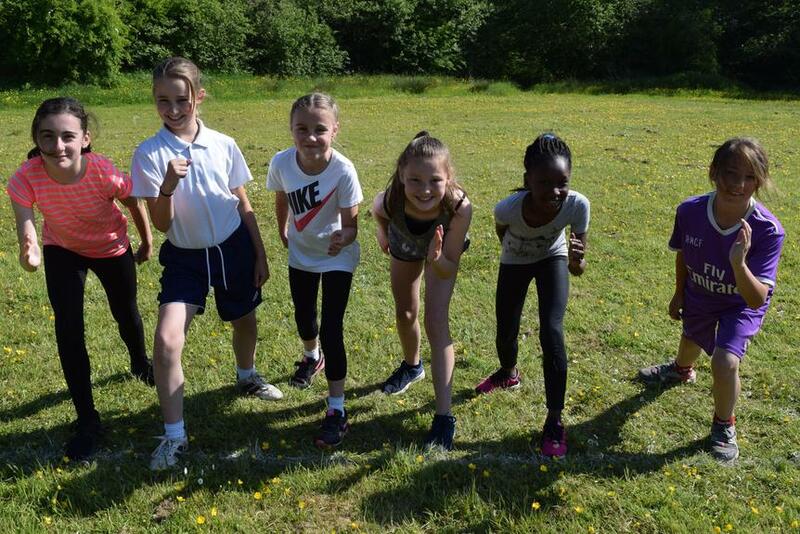 Our photos show the team before the races, individuals in action on the course and still smiling at the end!